Over days, weeks and months customers have a habit of disproportionally remembering the highs and lows of their customer journey. How a company sequences high points in comparison to the low can drastically change the perception of the service. For example, unhappy endings have a huge negative impact on their memory of the experience. 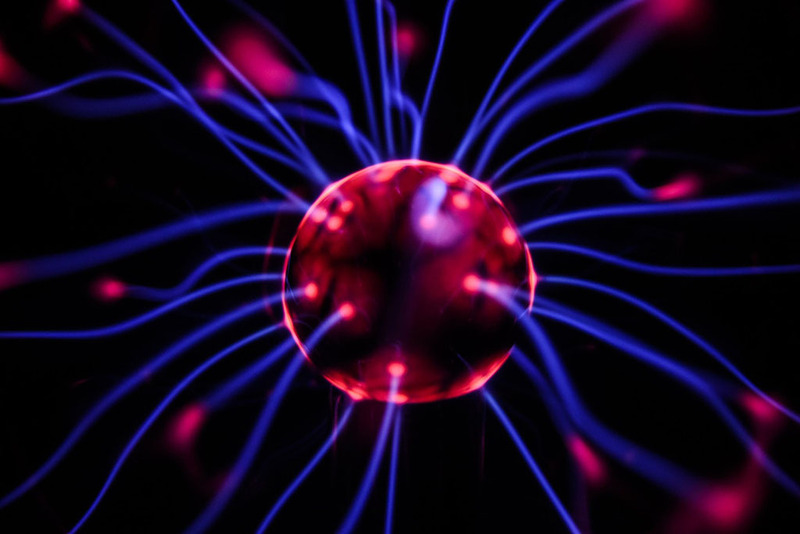 By replacing a low point with a high point you can create a positive bump in the customer’s memory. For example, hotel chains collect payment details upon check in so that customers don’t have to wait in line for checkout in the morning and some offer loyal customers complimentary breakfasts on the day they leave. That’s how you swap a low point with a high point. The frequency of these high and low points of interaction also make a difference in how service is perceived. Companies have realised that they should deliberately split positive experiences into multiple touch points to improve perception. For example, at Disney Parks, The Twilight Zone Tower of Terror attraction has three different waiting areas that show videos while customers line up in a well decorated room, with costumed cast members interacting with them in the queue. Or, in a more general sense, getting all the negatives out the way in one go and spreading the positive over multiple touch points makes a big difference. Customers like to feel like they’re in control. The more engaged, empowered and updated they are during the buying journey the less likely they are to blame you when things mess up. A home repair company might work out that customer satisfaction often depended on how long it took workers to be in and out of their house with the problems fixed, however the company saw an increase in customer satisfaction when they offered a ‘scheduling’ option to their customers, putting them in control. 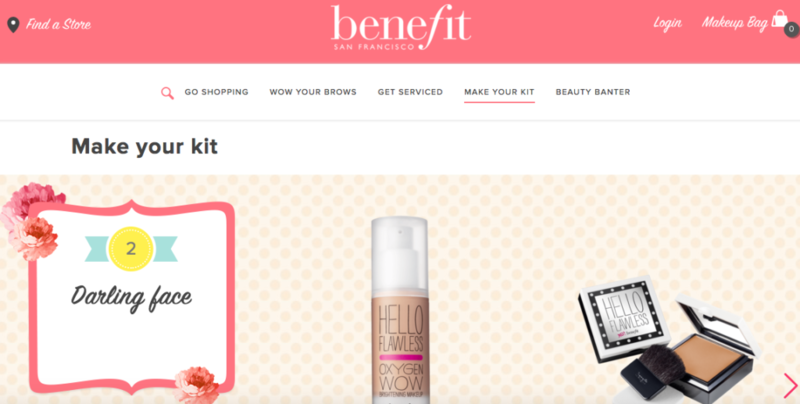 Benefit Cosmetics: The Best eCommerce Experience? Benefit use emotive language and speak directly to the visitor with their copy. The persuasive and creative copywriting is a strong point of the Benefit eCommerce site. In their ‘Explore Our Services’ section they have a ‘Find a Store’ button that hovers over everything you click on. No matter what, you’re encouraged to visit in store as well, which is something e-tailers don’t often do through fear of losing a sale. They even have a whole page dedicated to their signature brow mapping, which is a popular aspect of their in-store experience. Unusually, there is a distinct lack of social proof visible on the benefit website at first glance. Sure, there are links to their social media but they don’t show how many fans or followers Benefit has unless you go to them and check. Even though reviews aren’t prominent on the home page once you do get there it has a really exceptional review system. You get great in depth reviews and the user can pick the type of reviews most relevant to them. Consider this for your own products or service too. Recently, personalised content marketing has become pretty trendy and now the luxury handbag retailer Bag Borrow or Steal has launched a new ‘Microzine’. It combines the retailer’s blog content, Twitter and Instagram feeds with a dynamic shopping experience – and it’s all optimised for mobile web. The key attribute of this Microzine is its ‘Shoppable Content’. Based on the user’s interests, luxury bags and other items are recommended to the customer throughout the content and they can purchase immediately. Considering 78% of consumers want some degree of personality in brand content, this is a wise move from the retailer. Bag Borrow or Steal are now able to distribute and measure their content across channels while harvesting valuable customer insights that can help them target their existing marketing efforts better. You can try this for free for 14 days and then pick a plan based on your monthly revenue starting from $49 a month. Want to check out more? Then visit Carthook.